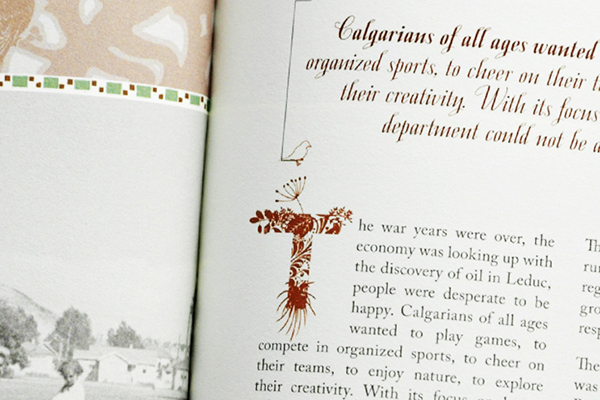 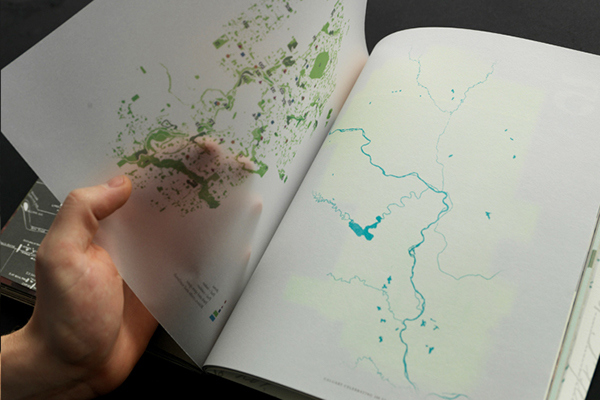 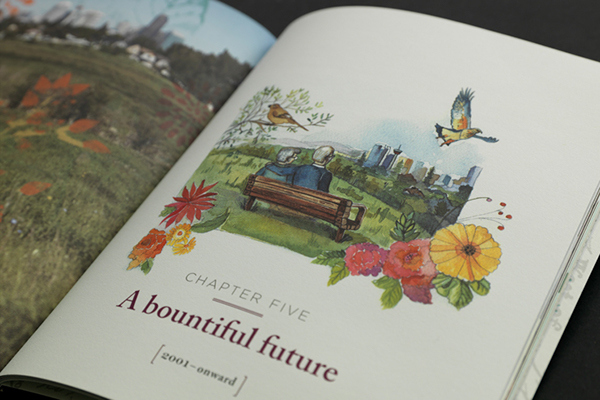 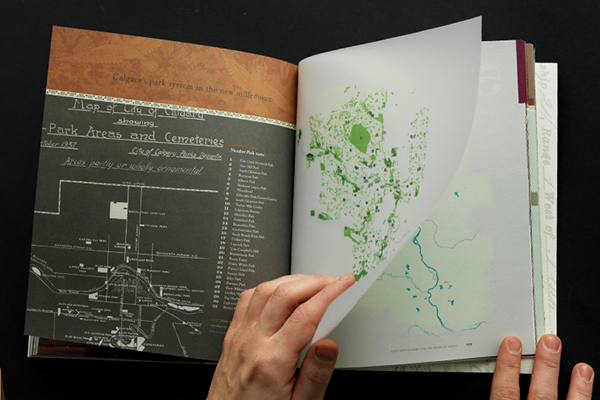 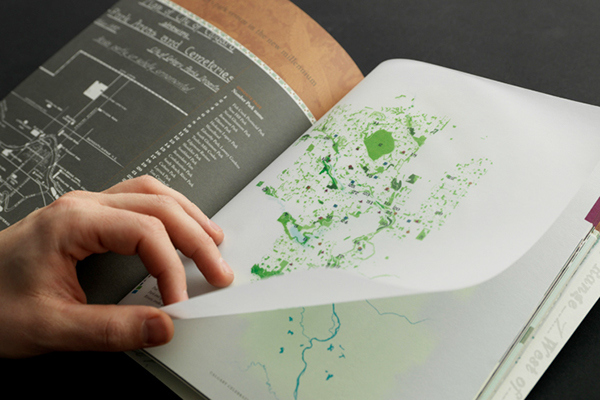 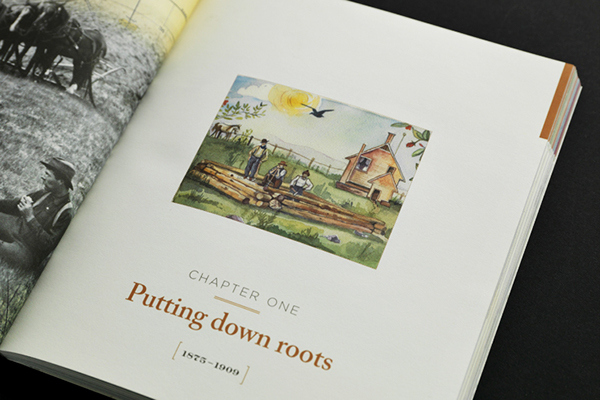 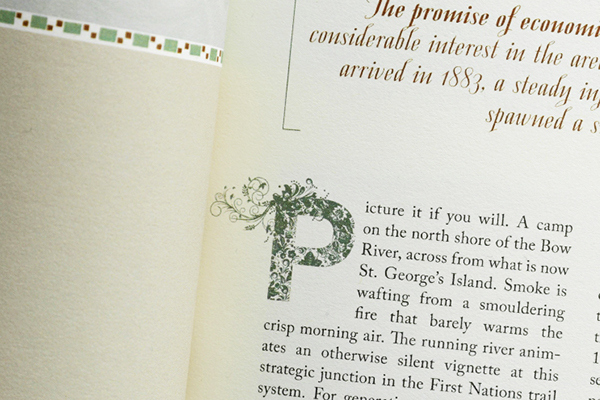 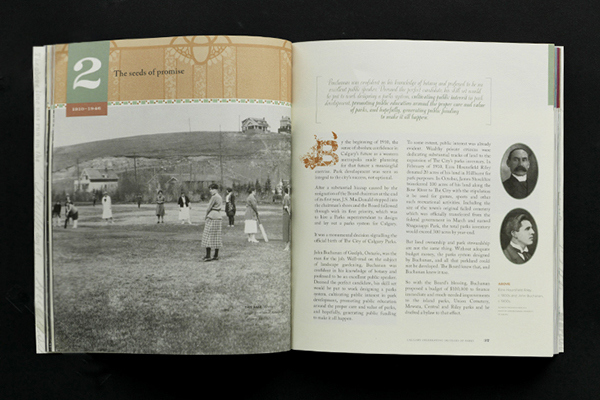 The Parks 100 book celebrates Parks in Calgary from 1875 from the ground up. 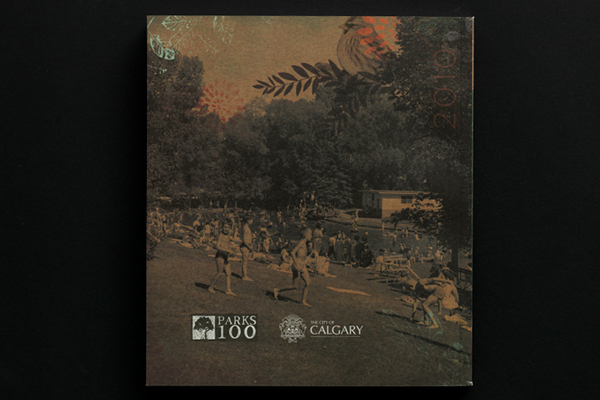 It was created to celebrate The City of Calgary Parks' 100th year. 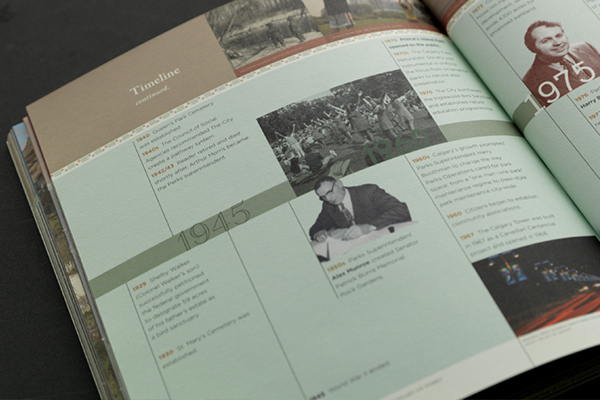 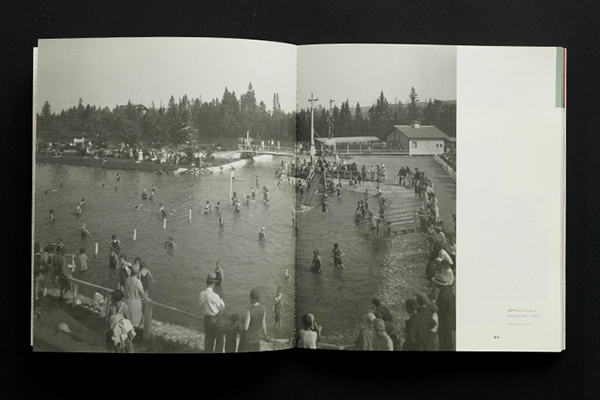 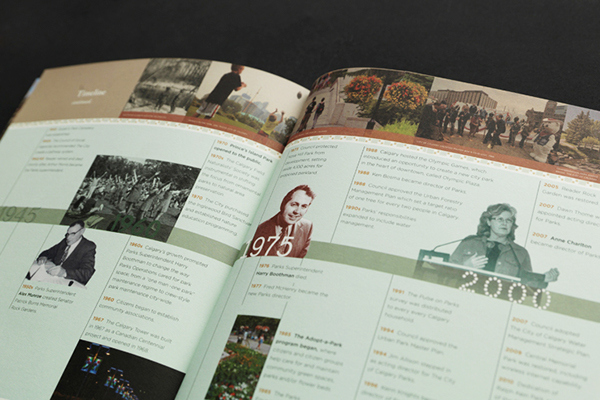 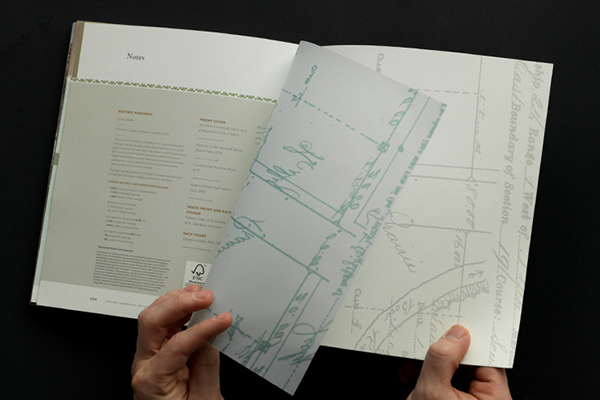 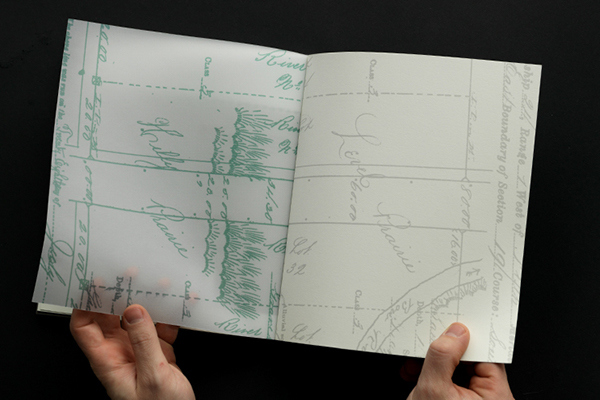 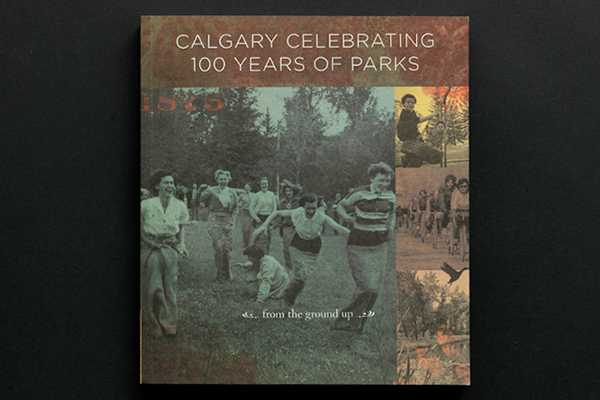 The book is a timeline of how Parks began and the individuals integral in making Calgary's parks what they are today.